The new game from my workshop is ready for a spin! 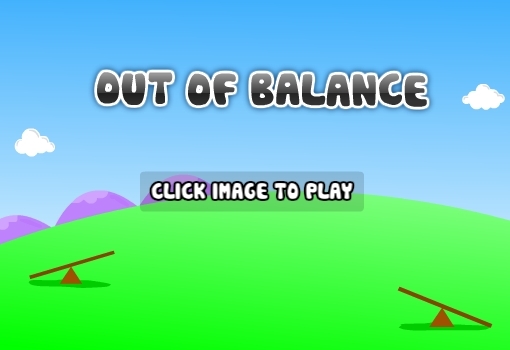 This time it is a weight balance logical game. The game is made with kids in mind, yet it can be enough fun to anyone who wants to try. Let me know your impressions and suggestions. You can check my other games at the portfolio page. Superb Game !! played for Third level. Nice one brother.